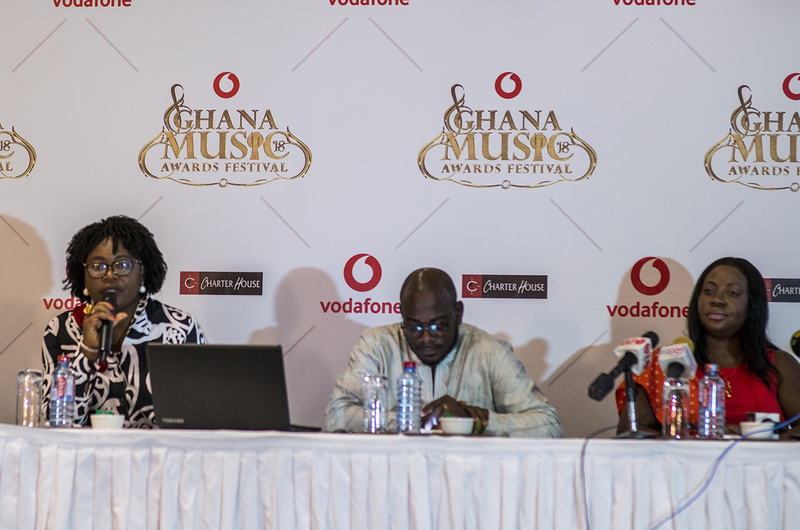 So very soon the Vodafone Ghana Music Awards are back here with us and as usual, it will be a night of glitz and glamour and will have its own bits and pieces of controversy within and after the show. This year’s VGMA must be a special one. It must mark a step forward as far as the awards scheme and performances are concerned. It is also a special one cause we must also remember Ebony. Even though the GMA is a popularity based award it would be good to have it put Ghana’s best feet forward considering that it is the only Ghanaian music showcase which the world focuses on and therefore may have come to accept as the authentic truth about Ghana music. When it comes to reggae, are we going to have a repeat of the lumping up of Reggae and Dancehall or is the right thing going to be done this time around? Is the separation going to be done? For the night in question, the predictability of performances for the night can and must be broken. For once let us see a real Reggae act on stage. Observing artistes’ performances last year, one cannot fail to acknowledge the beautiful performances by Reggae artistes in this country e.g. 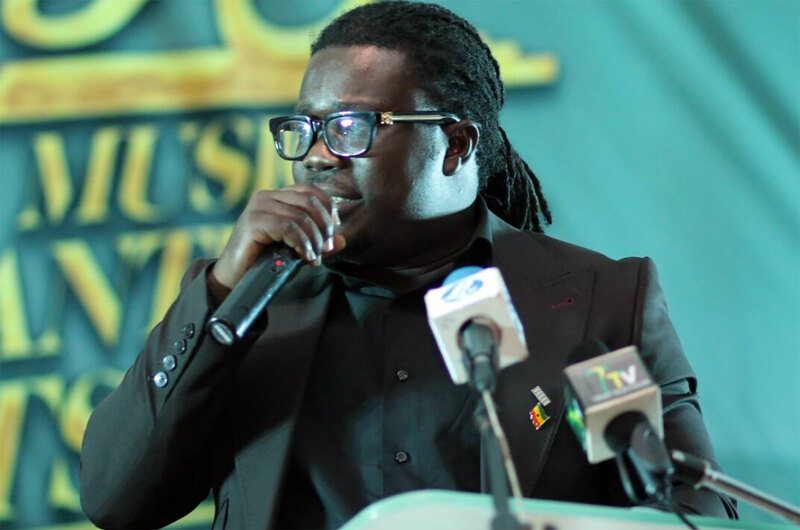 Knii Lante & Big Hills, Osagyefo, Black Rasta and the many others who are not highlighted by the entertainment press. 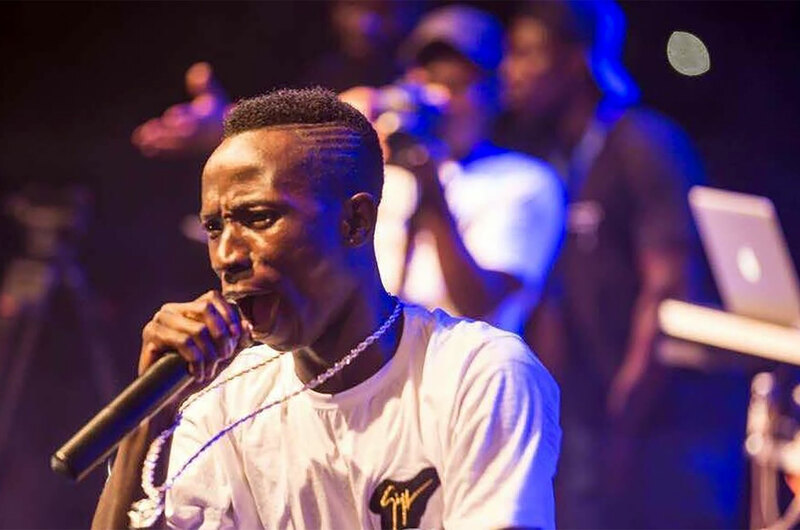 It would be a very welcome departure from the predictable Nature of the program if this time around we have a performance from one of the active big reggae performers in Ghana. The strongest candidates would obviously be Knii Lante and Big Hills Band who played a number of major live shows including The Reggae Fever Concert, The Stanbic Jazz Festival, Voices For Palestine Concert, West Hills Mall Blakk Rasta’s album launch concert last month and represented Ghana at the prestigious MASA 2018 in Abidjan two weeks ago . They were also the toast of the renowned Parker’s Place in Abidjan last week. 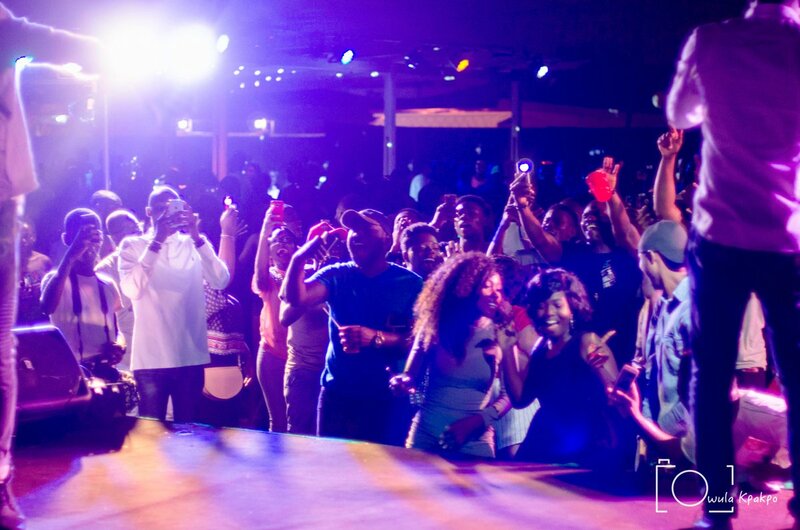 Incidentally, Knii is the only Ghanaian who has performed there this year). This puts them in pole position with their awesome crowd engaging performances. We hope to see them (or their likes) at the VGMA, bringing Reggae and the electricity associated with roots Reggae and Lover’s Rock into the house. Music is undergoing a metamorphosis in this part of the world with a steepness that will reach its zenith one day with the vast majority of people getting a cochlea-tic shock that they didn’t anticipate its happening.